Edward was born and raised in Los Angeles, California, and is bilingual in Japanese and English. During his early age, he grew up in a house that mainly spoke the “Okinawan dialect,” which is a dialect used mainly in the Okinawa prefecture of Japan. Edward has a strong +10 years of experience working as a Translator, Interpreter and as Project Manager in the Video Game industry. He has supported many successful AAA game titles. Throughout his career he has experienced working in multiple countries, allowing him to work with people of different cultures and backgrounds. 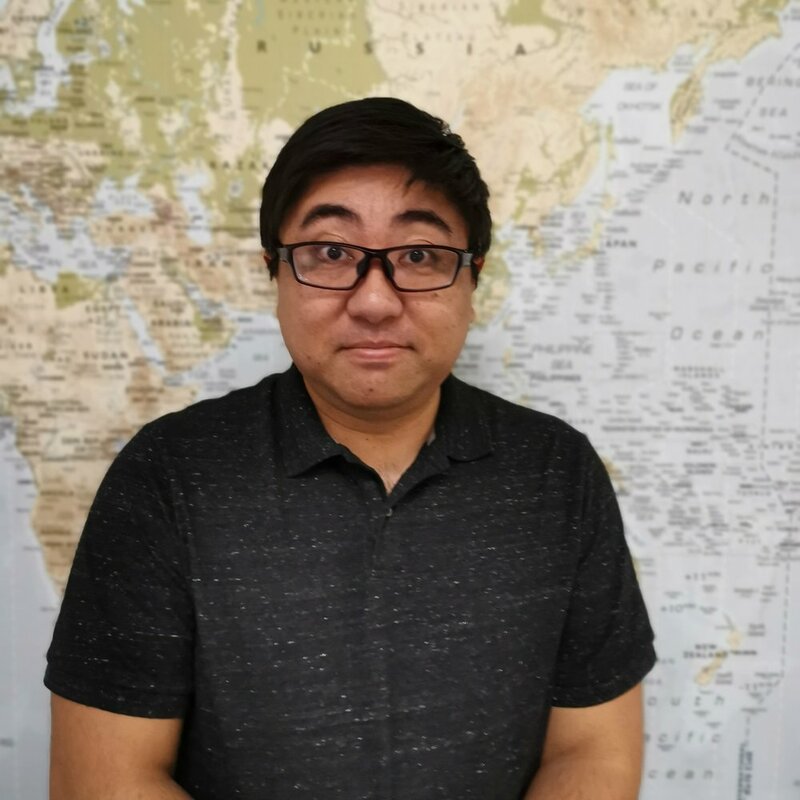 Edward has spent +12 years of Japanese language and cultural education at the East San Gabriel Valley Japanese Community Center and has received a Bachelor’s degree in Japanese Language from California State University of Los Angeles. For his other unique global background, Edward has practiced Kendo, a Japanese sword martial art, throughout his whole life. During his competitive years, he competed and trained internationally as a representative of the U.S.A. He was more recently a volunteer coach for the Kendo club at University of California, San Diego. He currently has his own dojo in San Diego, California.